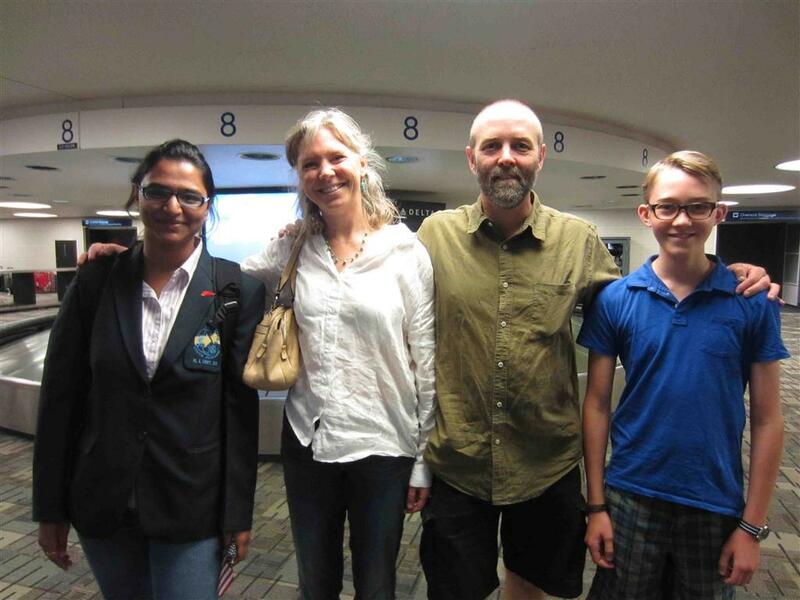 There was a crew at the airport to meet her, and a nice gathering at Minnehaha Park later in the afternoon. Ketaki arrived in Minneapolis after spending a week with relatives in New Jersey. She will hit the ground swimming, as practices start on Monday at South High. Thank you to the Stuenkel-Honl family, the Bryant family and the Rouleau-Von Sien family for hosting Ketaki thoughout her exchange year. Our Japanese student arrives on Saturday, Aug. 18.